Pick The Right DJ For Your Prom! Congratulations on being part of the Prom Committee!! 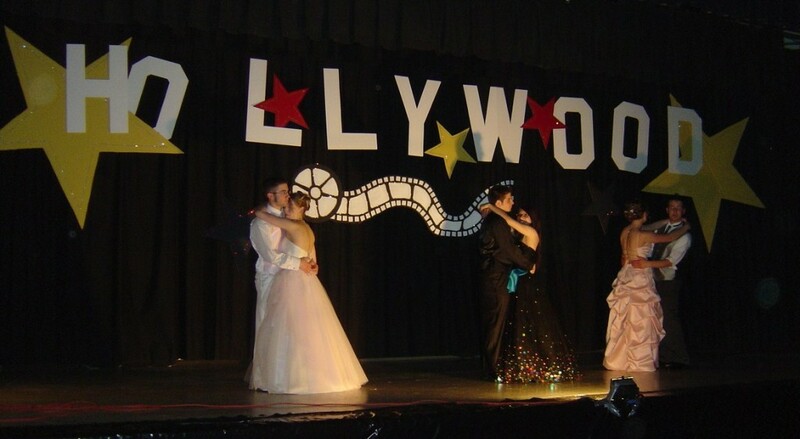 It’s your job to make your Prom a fun and memorable event for every one of your guests. But more importantly, you don’t want to pick a bad DJ, and have everyone be DISAPPOINTED in you! Well, you can relax – you’re in the right place. Over The Top Entertainment has made people just like YOU into heroes, by creating a magical night of music and fun. And our Prom DJs have done it a few hundred times, so we know what we’re doing! Contact us at the phone number or email address at the top of this page – better do it right now, before another Wisconsin school books us!